San Francisco International Airport (SFO) announced plans to close Runway 28L for 20 days in September to construct a new base layer below the runway surface. The closure will begin on Saturday, September 7, 2019, and is expected to reopen on Friday, September 27, 2019.  The closure is being conducted to construct a new base for Runway 28L, one of two runways used primarily for arriving flights, in the area where it intersects with Runway 1L and 1R, which are primarily used for departing flights. These two intersections are the most heavily-travelled section of the entire runway system at SFO, with more than 68% of all flights crossing these intersections in 2018. The total length of Runway 28L is 11,381 feet and the project will reconstruct a 1,900-foot section of Runway 28L.SFO repaved the entire top layer of Runway 28L in spring 2017. With input from airlines at SFO, the project team selected the period of September 7-27, 2019 for the closure to avoid the busy summer and year-end holiday travel seasons. This timeframe was also chosen for the low probability of precipitation, as dry weather is necessary for asphalt paving. 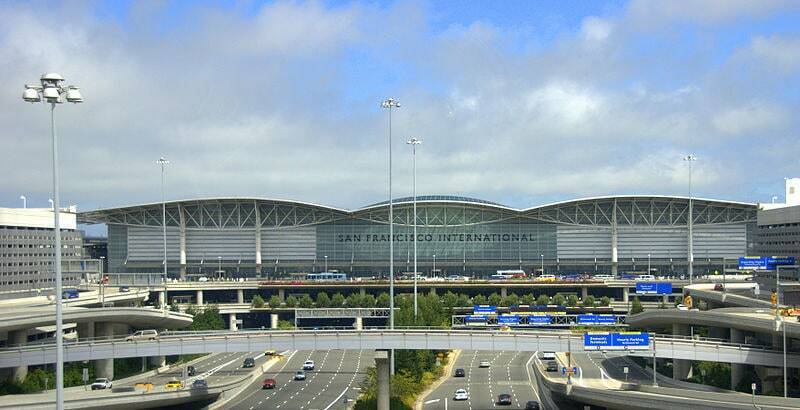 On March 19, 2019, SFO will seek authorization from the San Francisco International Airport Commission to call for bids for the construction of this project. The Runway 28L Reconstruction is a federally-funded project, with an estimated construction cost of $17.2 million.